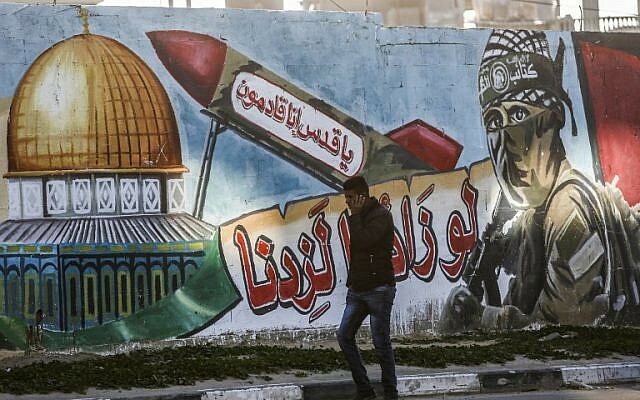 A senior member of Hamas’s military wing said Thursday that rockets recently fired from the Gaza Strip toward central Israel launched on their own due to the terror group’s heightened war footing. 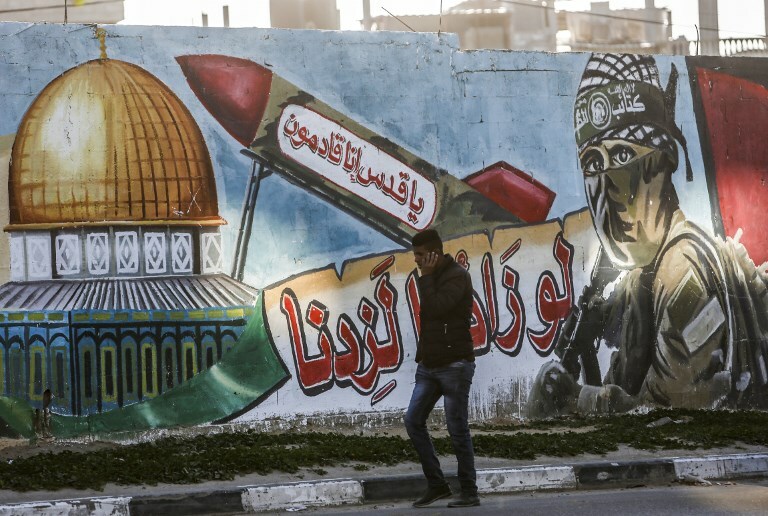 The terror group claimed to have intelligence indicating that Israel intended to attack Gaza before the April 9 elections, and said it would respond accordingly. “We decided to bolster our fighting preparedness after the occupation’s determination to carry out a hostile act before the elections came to light,” the official told Al-Jazeera. 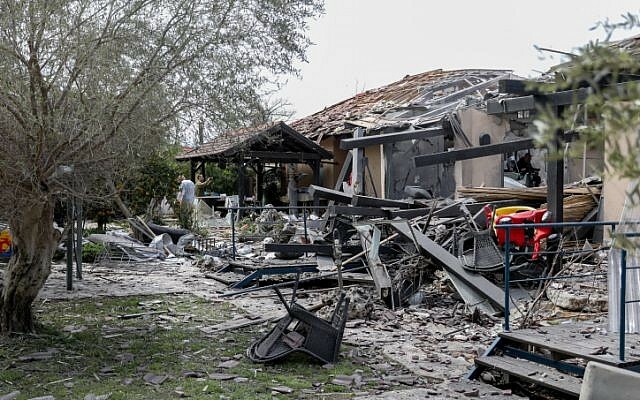 A rocket fired from Gaza struck a residential building in central Israel early Monday morning, injuring seven people, including two small children, and leveling the structure. Earlier this month, two rockets were also fired at Tel Aviv, in what was described at the time as an apparent “mistake” by the Hamas terror group. In addition to the aerial conflict, the Israeli military said Thursday it was readying for protests along the Gaza border planned for Saturday, Palestinians’ Land Day, and a possible outbreak of violence. The date also marks a year since the start of weekly violent protests along the border, known as the March of Return, which at times have escalated into exchanges of fire between Israel and Palestinian terror groups, most recently earlier this week. Egyptian mediators in Gaza on Thursday continued efforts to broker a ceasefire between Israel and Hamas, according to local reports. Channel 12 reported that the Egyptians warned Hamas that Israel could launch a land invasion should cross-border violence erupt. Hamas officials said that their group will only agree to an Egypt-mediated ceasefire after this weekend’s planned protests.